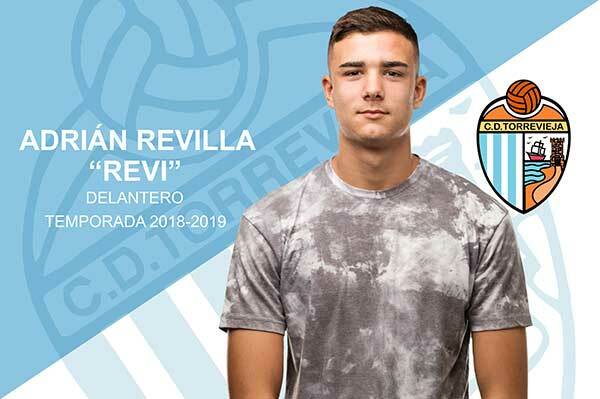 CD Torrevieja has closed the deal on signing Adrián Revilla Valcarcel (Santander, 1997) to the club after both parties reached an agreement. 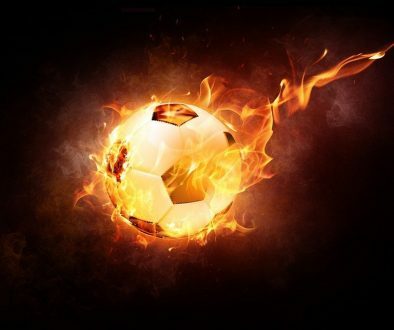 Revi will fill the position of striker. He stands out for his good eye for the game, his skill and his goal-scoring potential. The young player, originally from Santander, joins the club from UD Ilicitana, where he scored 18 goals in 21 games last season. And seeing that the Ilicitana club is the reserve team of Elche CF, he played 10 games in the Third Division with Elche Ilicitano. 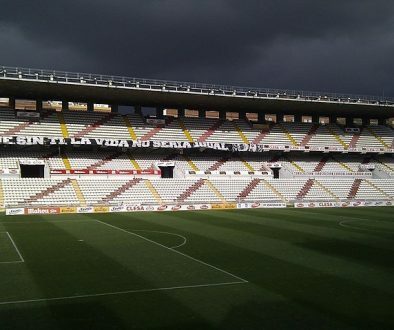 Revi spent most of his training at the youth academy of Racing de Santander, from Alevines all the way up to Juveniles, which is when his family moved to Murcia and he joined the Juvenil team for Lorquí. He has spent the last two seasons with UD Ilicitana.